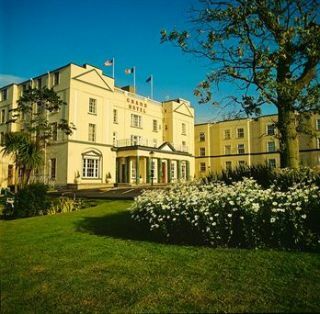 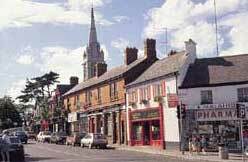 The Grand Hotel in Ireland is a sIreland uperior facility in the center of the bustling town of Malahide, just twenty minutes from Dublin and even closer to the Royal Dublin and Portmarnock golf clubs. 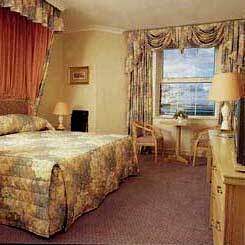 Each of its one hundred well-appointed guestrooms has private bath, telephone, cable TV and other amenities. 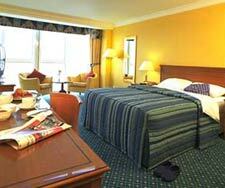 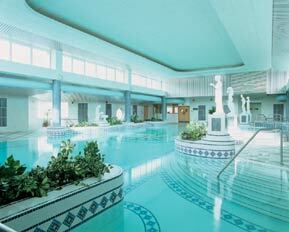 Above all, the hotel’s experienced, friendly staff make a stay at the Grand Malahide an enjoyable one to remember.